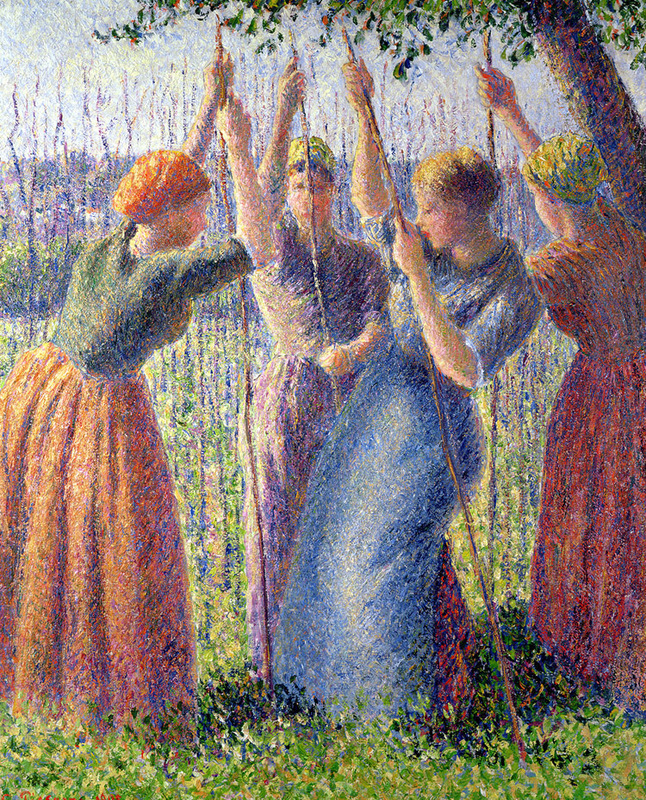 Four women planting poles in this work by Camille Pissarro; four days left to see Neo-Impressionism. 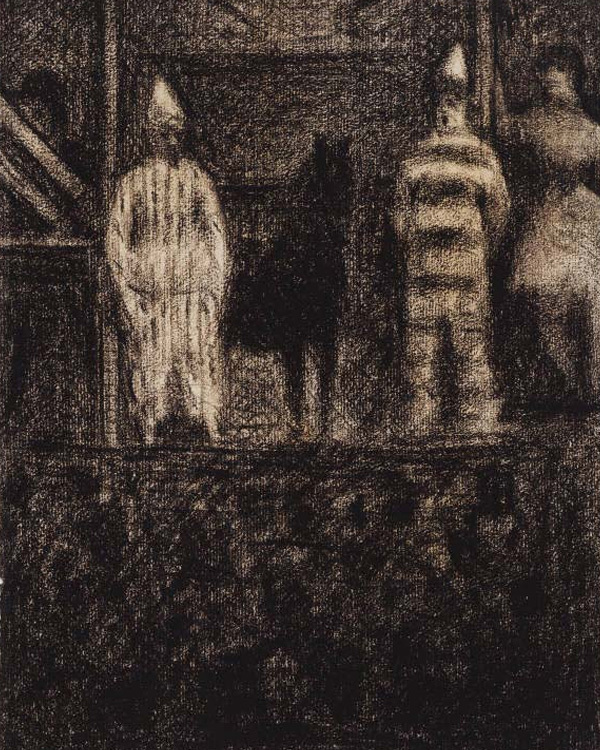 Five figures in Seurat’s Sidewalk Show; five days left to catch Neo-Impressionism and the Dream of Realities: Painting, Poetry, Music before it closes January 11. Read what participants thought of this work when we highlighted it in our #BreakForArt Twitter chat series.